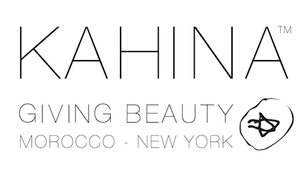 Keep reading to learn how to win the Kahina Giving Beauty Glow Box! 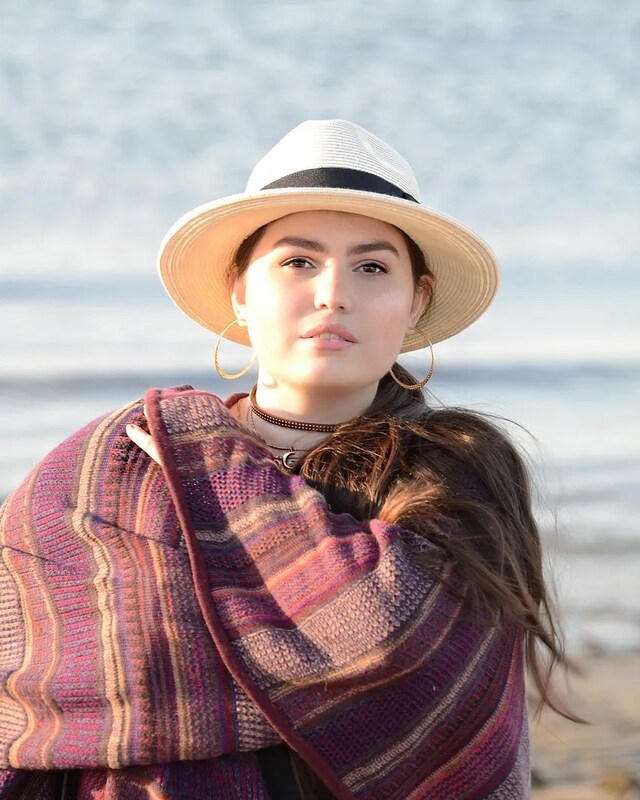 Katharine L’Heureux, Founder of Kahina Giving Beauty takes pride in recognizing the artisan heroines behind this incredible brand: The Berber women. 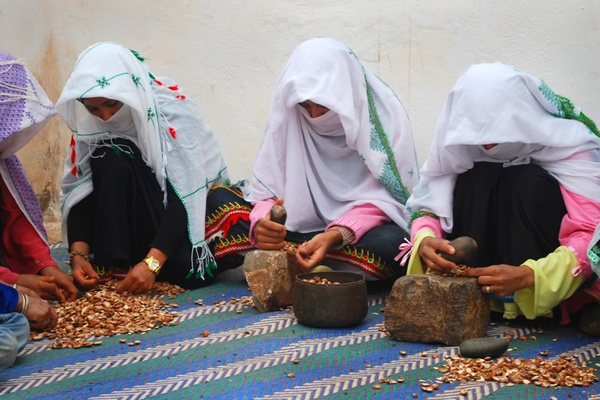 These indigenous people of North Africa have performed the extremely labor intensive work of extracting oil from the nut of the argan tree for centuries. It can take one woman up to eight hours to crack the nuts for one liter of this precious oil. Most of the women cannot read nor write, so they use illustrative symbols to mark their identity. One such example is the five-pointed star- a key element in the Arabic design that is drawn on the top of each Giving Beauty package. Encircled, this star is the emblem of the Moroccan flag. This labor provides the women with an opportunity for social & economic freedom that they would not otherwise have. This multipurpose oil from the nut of the argan tree contains powerful, antioxidants and high concentrations of nutrients and essential fatty acids that are the building blocks of healthy skin. ~So how do you win? LEAVE A COMMENT on if you’ve tried any products from Kahina Giving Beauty and if so, what are your favorites? And what body oil, face oil, and soap are you currently using? And finally, if you win will you split the Glow Box up and “share” or keep it for your own personal Holiday gift 🙂 ? ~I read every comment and find it sooo interesting to hear your opinions and if you love Kahina Giving Beauty products as much as I do! ~Then, like Kahina Giving Beauty and BeautybyBritanie on IG & FB. That’s it! ~One winner will be randomly chosen and announced next Sunday at 12:00 noon EST. THEN get ready for the next giveaway. AND, just because you entered last week (unless you won…) you may enter again. Good Luck Everyone! Congrats to the winner, Caroline! I haven’t tried any Kahina products but I am dying to! I got a small sample of Skin Owl’s lavender beauty drops made with argan oil in order from Pemberley Jones and it’s changed my skincare life! I feel like there is nothing like a good quality oil for anyone’s skincare routine. Thank you for this giveaway! I have never tried this brand but it sounds amazing! I’m usually a coconut oil girl…I use it to wash and moisturize my face, also as a body moisturizer! I’ve tried Kahina Rosemary Lavender Soap and Fez Hand & Body Balm. I can’t pick a favorite because I love them both so much! The soap is hydrating, slightly exfoliating and smells divine while the Fez balm sinks in quickly, is very nourishing and has the most addictingly unique scent. I plan on purchasing more Kahina Giving Beauty products because the ethos of their company seems unmatched; so I feel good indulging in luxury beauty products knowing that my money is helping woman; not just funding someone’s vacation house. Currently I’m using Yuli Harmony Body Oil, Yuli Liquid Courage face serum and Lulu Organics Oatmeal & Lavender Soap. If I win, I will definitely share the love. I probably won’t be able to give up the Rosemary Lavender Soap (its that good! ), but the Argan Oil and Fez Body Oil will be gifted to women in my family which I’m slowly introducing green beauty to. I’ve never tried Kahina Giving Beauty — it looks amazing and the packaging is really lovely! I’d probably share it with my sister. I live in Canada and when it’s cold, I use argan oil on everything! I blend it with almond oil for my body so that I don’t go completely broke! I use a super gentle rose geranium oil soap made by a local soapmaker for my face. I haven’t tried any products from Kahina Giving Beauty, but would love to! For body and face oil I use Jojoba oil, My skin is pretty dry in the Winter and I have found this oil to be the best for me 🙂 For soap I think It’s called Organics. If I win, I would absolutely share with my mom, she too has a passion for clean beauty products:)! 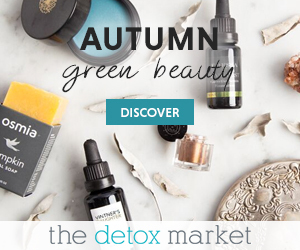 Kahina is on the top of my list to try next! I have very dry legs – I tried slather lots of oil on when the skin was still dripping with water from shower, and none of the well loved brands had worked. My legs continue to have white parched spots. I recently tried a sample of the body serum, and it seemed to be improving the condition, so I am really curious about both the body balm and the serum, and can’t wait to try them out! Currently I am using odacite face oils, la Bella figura barberry seed oil for face. A combination of meow meow tweet body oil and cv lab on the body. I will be sharing my gifts with my family as I like to swap products around, and would want the products to be enjoyed while they are fresh. The glow box would be such a nice addition to the family’s fun time during the holidays! I didn’t win so I am going to enter again! No I have not tried anything yet from the brand but have only heard good things about it. If I win I don’t think I will split but will share with my husband! 😉 I am using aromatherapy associates bath and shower oil. For body using Diptyque and for face it’s between aesop rose or Algenist. Ooo. I’ve not tried Kahina yet! It’s one that’s on my list. I currently use Mun’s face oil but it’s about out 😦 then for body oil I use One Love Organics rose oil, loooove it. For soap I use One Love Organics foaming cleanser, for body soap I use one a friend made 🙂 I’ll probably share with my roommate/best friend and my mom if they’re interested. I have not tried anything from Kahina Beauty, but would love to. I’m currently using some argan oil that I actually purchased in Morocco! (However, I’m not too sure of its authenticity as there are a lot of places selling fake argan oil…) If I won, I would definitely keep this for my self! I haven’t had the pleasure of trying Kahina Giving Beauty but would love to! I’ve heard such glowing reviews (and seen such glowing skin). 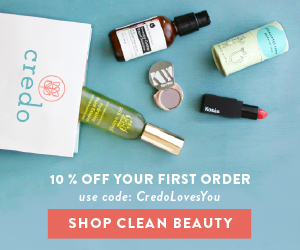 I’ve never tried any of their products, and I currently use jojoba oil with a blend of essential oils to cleanse my face, so I don’t usually use an extra serum. I like to slather coconut oil on the rest of my body instead of using a moisturizer. Finally, I’m keeping it!!!! I haven’t tried any Kahina products yet, but I’m very much keen to. I don’t currently use a body oil, just a homemade lotion that has shea and cocoa butters and coconut, almond and hazelnut oils. For my face, I tend to just use straight argan oil, but my bottle is running low. And for soap, I use a locally made manuka honey goat’s milk bar. If I won this I’d probably keep the goodies for myself, or share with my sister who has very sensitive skin with contact allergies and dermatitis. I use the argan oil in my hair and on my face, I love it. I would enjoy trying more of the products. I have not used any Kahina products but I would love to try it. I am currently using Skinnyskinny Organics facial cleanser and Osmia Organics Black soap to cleanse my face. I am using Badger Balm Damascus Rose facial oil. If I won I would be sharing this with my sister who was the one who recommended the facial oil to me because she discovered it on your blog. 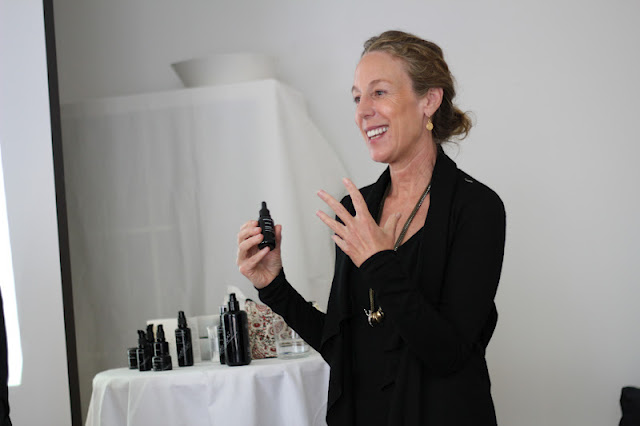 I have tried lots of samples from Kahina and have LOVED all of them – especially the argan oil, which is the most high quality argan oil I have tried. I haven’t splurged on full-size items yet because it is a little out of my price range. If I won I would absolutely split up the box because I love spreading green beauty cheer to my family and friends! I’ve never tried Kahina products, but they all look and sounds so lovely! I’m using a few different face oils (Leahlani skincare, Pelle Beauty) at the moment, and I’m all out of body oil! I’m using Yamali Naturals soaps currently…love them! I’m undecided as to whether I would keep it all or share 🙂 Thanks for the chance! I have been wanting to try this line but haven’t had the chance to yet! I especially love facial oils and am currently trying a cleansing oil from One Love Organics and a facial oil as a nighttime treatment from Even Healy. It’s the Blue Rosehip oil serum! I have not used Kahinia products but they look great!! I am not currently using a face oil but have used argan oil on my hair. I would keep this for myself. Merry Christmas to me! I’ve heard about Kahina products before, but haven’t got a chance to try them out yet. Added to the long list of must try brands 🙂 As for oil, only coconut is currently in my skin and hair care, but slowly educating myself on pro’s of other oils! Itching to try argan and rosehip~ I’d be probably willing to share these gorgeous product with my sister. I’ve never tried Kahina. I’m using some of my own products. I’m also using KENZA International Beauty & JAVA Skincare. If I win, I’d keep it since I’ve been wanting to try Kahina for awhile! I would actually split up the set because I’ve never tried kahina before! Their body serum sounds dreamy. I’m actually just using a lotion from acure but want to get more into body oils, they can be pricey though. 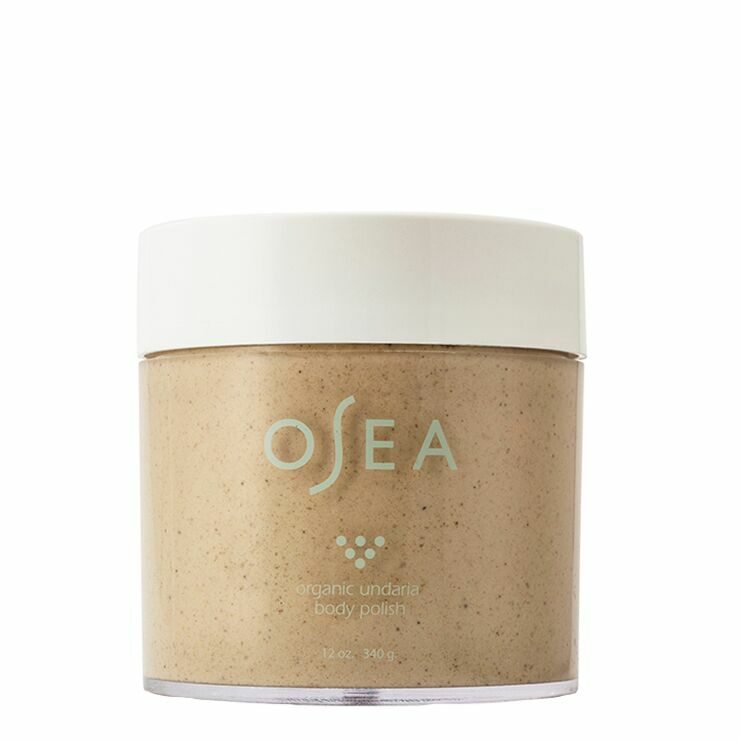 They just seem so luxurious and I love the pampering feeling that goes along with these green beauty brands. I think that’s why I’m fascinated with all these brands you introduce us to, they make you feel pampered and let you de-stress from the day. It’s like a mini vacation!! I have tried the cleanser and the argan oil. The pure argan oil is so lovely. Keep it simple! Currently I am using OLO Gardenia body serum, Badger Rose face oil and Osmia black clay facial soap. And If I won, I would probably keep a little and give a little away. I have not tried Kahina Beauty products, however I’m familar with the brand and have read very positive reviews. The Kahina body serum would be perfect for me since my skin is dry and itchy being 6-months pregnant. I am also interested in the Argan oil, it’s important to include an oil into your skincare routine. I have been using Evan Healy’s moisturizer, cleanser, serum, body oil and body lotion. I haven’t tried anything from Kahina so I would love to! I always hear great things about the brand. I have been using pai rose hip oil, acure argan oil, and the pai cleanser. I would share the products with my friend who has a lot of allergies and can only use clean products! I’ve tried the argan oil, toning mist, body serum and night cream. The night cream was my fave but ran out quickly as it was a small sample!!! Boo!! I’m currently not using a body oil but when cooking with olive or coconut oil, I make sure to slather the rest on my skin. It must not go to waste!! 🙂 I use a combo of the mun oil and the yuli liquid courage for my face, and acure castille soap for my body. If I won, I’d share the goodies with my sister who I’ve been slowly converting to the green beauty world. I just flew out to California and gave her a few websites to check out. 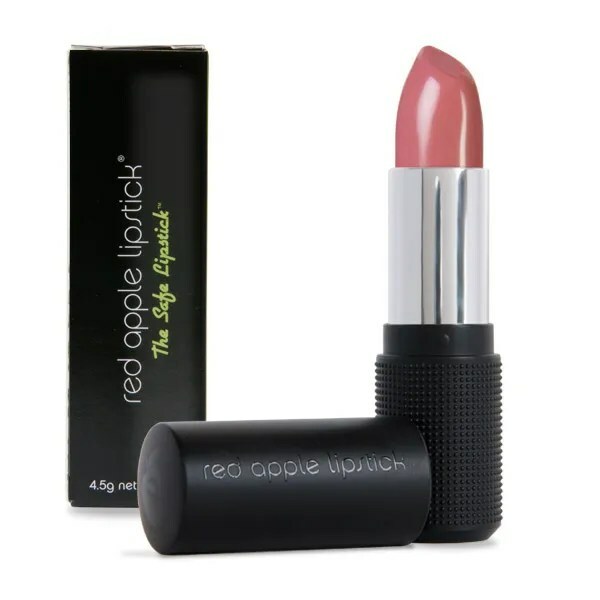 Yours being one of them, also genuine glow, and a few sites to shop on, including spirit beauty lounge and beautyhabit. She has so many questions but I know she will find a wealth of info on your website and Lily’s as well. I would give this to the wonderful ladies in my life. I’m a simple lotion kind of guy, I’ve tried coconut oil too which works well. I really love the packaging of that soap. Looks like a cool set! I haven’t had the chance to try a lot of the Kahina products; however, I have tried the argan oil and loved it. If I were lucky enough to win this, I would share this prize with my mum. I have bottles of Kahina’s argan oil and the Fez body serum. The products are lovely. Currently these are the face and body oils I am using. As for soaps I use either Chagrin Valley soaps or soaps by one of my favorite soapers on etsy- Aunt Nancy. If I win I will keep the soap and share the rest- the argan will go to my sister (so I can convert her to face oils) and the body serum to my mom. 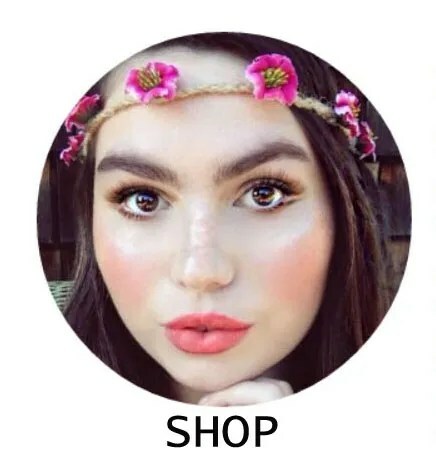 I haven’t used any of their products, but they look amazing! Right now I’m using Cetaphil and another lotion I just picked up in New Orleans. I would probably share it with my mother…but it depends on how wonderful everything looks! I love Kahina! Their cleanser is a favourite of mine, and I also really like the face mask. I’m currently using soap from Hugo Naturals, Rachel’s Plan Bee body oil, and a Badger face oil. I have never tried Kahina Giving Beauty products before but I have really been interested in them. I would love to treat myself, so if I win, I will keep it for myself. I am currently using Acure products. 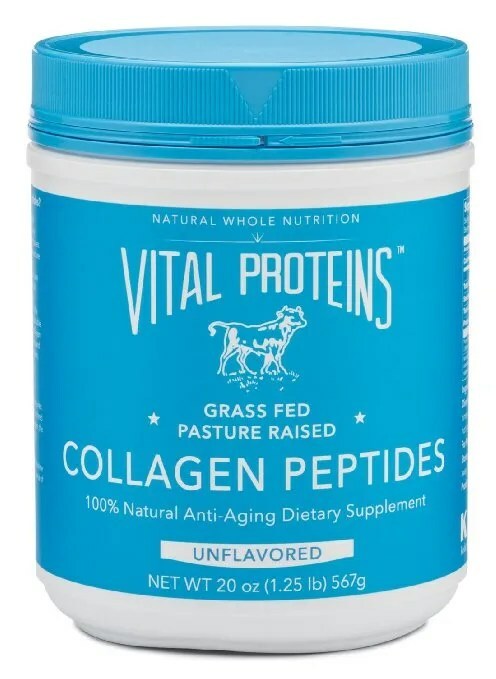 i didn’t have tried this products but i heard that are very good and i will try them very soon! I haven’t tried any Kahina products but I am interested to try them. If I won, I will share it with my sister 🙂 I am currently using Pratima skincare products. I have given the Argan Oil for as a gift to my best friend and as you’d expect, she loved it! Oh gosh, I know she is always looking for new oils and gets different soaps from Lush but I’m not sure specifics! But one thing that I know for sure is that this would be part of my Holiday gift for her!! I haven’t tried any Kahina products, but I love Argan oil and would love to try this set. I just paid off a large student loan so buying presents for Christmas is going to be a struggle for me. I would share this with my Mom because we are both beauty lovers! Right now I am DIYing a lot of my problems, I have a chai-scented body oil that I really love. I follow on IG (@carolionthegreat) and FB (Caroline Gillis). Love love love Kahina! I’m using her brightening serum and the Argan oil- that’s my favorite oil of all! I have a tiny sample of the Kahina Lemongrass Nettle Soap and it is amazing. It smells so fresh and cheerful. I am not using a body oil, but I’d love to start! (I’m currently attending school in cold, dry New England, so it would probably be a good idea.) Currently I apply my Moon Valley Organics Moon Melt bar on any dry spots (elbows, knees, hands, lips). It’s a beautiful, soothing product. I’ve been using it forever. I don’t use a face oil, either, but I recently splurged on Blissoma’s Soothing Skin Complex based on your recommendation. I really like it but it would be great to add an oil to the mix for some extra moisture! My skin is dry, delicate, and sensitive, and I’m trying to be as kind to it as I can. Its amazing to know about the incredible humanitarian efforts of kahina giving beauty.The name says it all..perfect example of a woman enpowering other women. I’ve tried lots of natural argan oils and kahina giving beauty’s is silk…silk of your face,hair,nails.Safe and pure.If i win,I really hope to give it to my gorgeous Grandma. She really has put in a lot of effort to make my Christmases special over the years, and I think it is definitely time that I put in the effort to make sure hers is just as special!And what could be a more special Christmas gift for grandma than this Chock full of box to keep the skin hydrated and to keep the dreaded ageing process at bay.Right now i am using kama ayurveda rose,cinnamon and orange soap made with organic coconut oil..(Just like you i am big fan of roses. ),pelle beauty stellar and luxe beauty oil for face (thanks to you for introducing me to this brand ) and organic coconut oil for body. I have not tried any products by Kahina Giving Beauty, but I am dying to! Right now, I am using Argan Oil for my body, Sumbody Truth Serum for my face, and Pine Tar soap as my body soap in the shower. If I win, I am going to have to keep the Glow Box as a gift to me!!!! ❤ xo Thanks for the post and giveaway! Great giveaway! I love Kahina and the philosophy behind it. I have facial lotion and night creme and can’t wait to have more. Happy holidays! 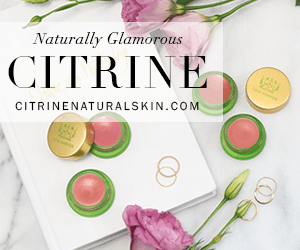 I have yet to try these wonderful formulated products. 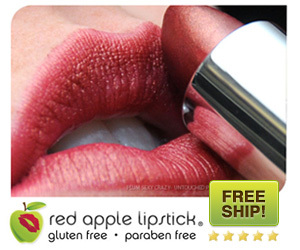 In fact, I haven’t tried an exceptional line of naturally formulated ingredients, yet. I am looking for a promising line to nourish my face and body with. I currently use Affinia and Aveeno daily followed by weekly raw honey masks, and aloe vera as my toner/moisturizer. I probably would not share, not to sound selfish. 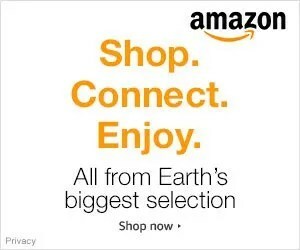 I would want to tests all the products then buy them as gifts along the way! Love your blog, Britanie. Thank you for these giveaway opportunities!